Dear customer please download our noikia dialers in your Mobile. 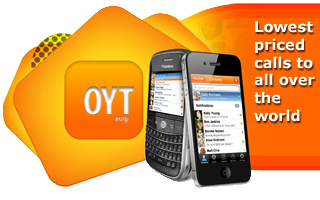 Dear customer please download our android dialers in your Mobile. Dear customer please download our iPhone dialers in your Mobile. OYT Voip © 2017. All rights reserved.